I guarantee this little book will change your life in some way. — I was astonished at how well these strategies worked! — Then I started teaching this formula to my friends and family…and I soon found out that it worked just as well for them and for all sorts of things... fatigue, arthritis and muscle pain, stomachaches, heart burn and more! — So I put all those systems and processes down and turned them into an easy-to-read book that will teach you the SAME. DANG. THING! And it’s all in this 65 page book you can read by noon and start using them the same afternoon. How to determine if a FOOD is TRIGGERING your fatigue symptoms and sapping your energy...and what to do about it. Did you know 8 out of 10 mystery ailments and symptoms have at least one hidden pattern no one can see? Many times the mystery issue is a food. I guarantee this little tool will impact your life in some dramatic way. 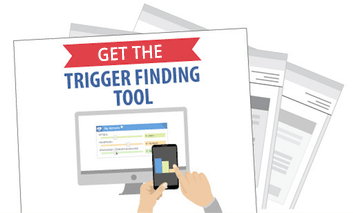 — Access to the Trigger Finding Tool that finds your trigger foods automatically for you. — The Food Sensitivity Challenge and Roadmap - we guide you every step of the way to help uncover the answers to your mystery ailment. 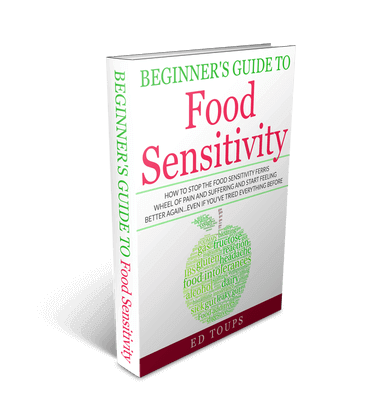 — Trigger Food Lists - you get you your trigger food lists…these are the SPECIFIC foods YOUR body is sensitive to. — Your Life Factor Report - This will tell you how important life-factors like your stress level and sleep quality are connected to your ailment so you can totally transform the way you feel. I’m making it available to the public for a limited time, now is the time to claim your spot.